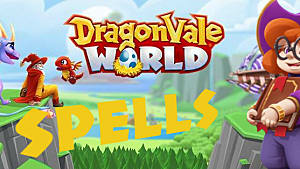 Dragonvale World is a collecting mobile app that uses farming and cross-breeding to create new combinations as you fill your Dragonarium (a dragon scrapbook and catalog). 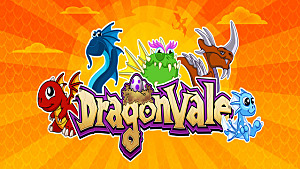 Since premiering in 2011, the realm of Dragonvale continues to add more amazing and colorful creatures to its universe. But how do you go about breeding? This guide will tell you. To breed your dragons, they must be Level 4 or higher. This can be done easily with a quick burst of feeding. 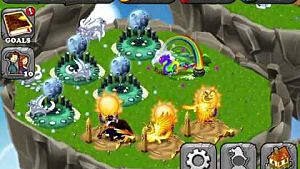 You then place a pair of them in a breeding area such as the Breeding Cave or the Epic Breeding Island. The order you combine them in can produce different results, depending on which one is on the left side vs. the right side. The hatching time also varies by combination. Sometimes, your breeding pair produces a rare (3 star) or enchanted (4 star) offspring. But, there's no guarantee. Common dragons can also be purchased from the market or Dragonarium. 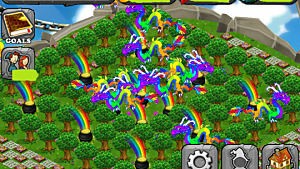 Rare dragons may occur during the breeding process. Upgrading from the Breeding Cave to the Epic Breeding Island will help improve your chances of creating one of these hard-to-find beasts. But, otherwise it's simply trial and error and blind chance. 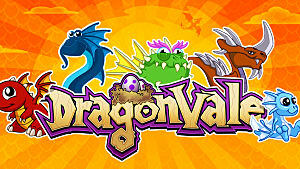 Beyond the level 3 and 4 star dragons are 7 EPIC level dragons and 2 Dragonsai dragons. 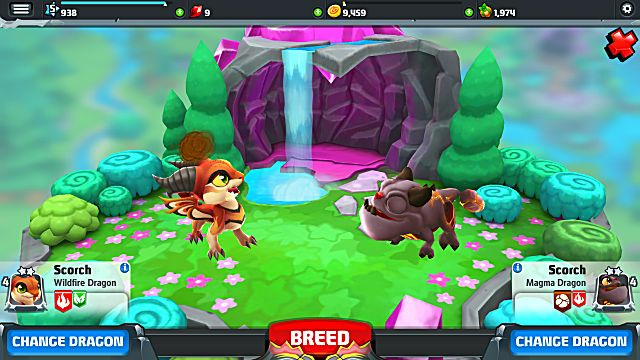 Obtaining these special creatures seems to require at least one of your breeding pair be an enchanted dragon. Good luck in your pursuits! As your dragon population grows, you will need places for them. 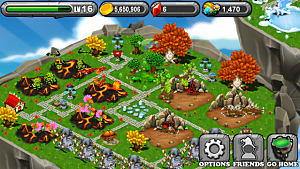 The different types of dragons require their own environments (Jungle, Fire, Earth, Frozen, Water, Fairy, Air). The game starts with a couples habitats, more can be purchased later and added to your park. Some habitats must be unlocked first by reaching higher levels. In addition to purchasing additional spaces, your habitats can also be upgraded to allow more dragons and increased coin caps. 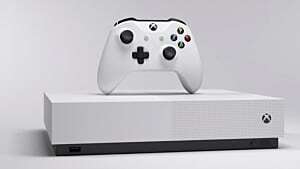 Upgrades become available as you gain experience. Level 1 - Max. 2 dragons and a 500-2,000 coin max. Level 2 - Max. 3 dragons and increased coin max. Level 3 - Increased coin max. Level 4 - Max. 4 dragons. Habitat size increases. Increased coin max. Level 5 - Max. 5 dragons and increased coin max. 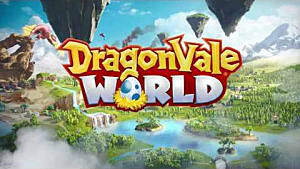 Dragonvale World is free and free-to-play from Google Play or iTunes. In my first day playing, I managed to get a cute Cinder dragon. What are your favorites?